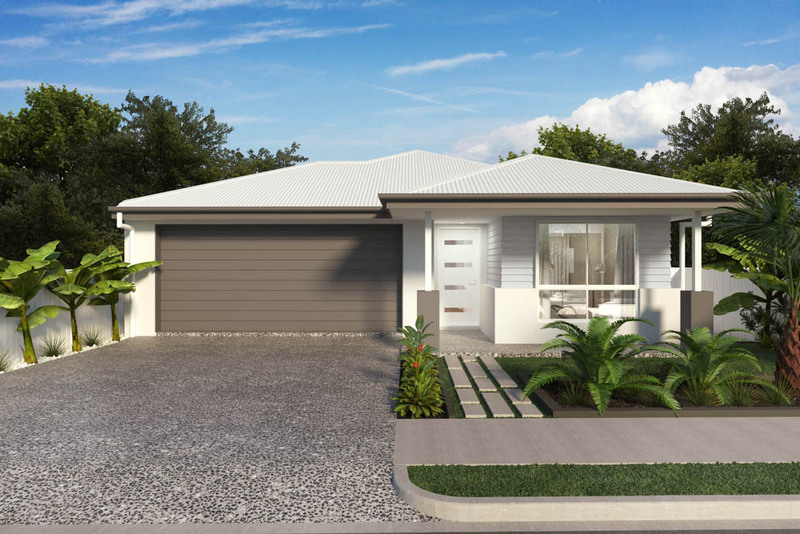 This home embodies a great Queensland lifestyle and is packed with features throughout. 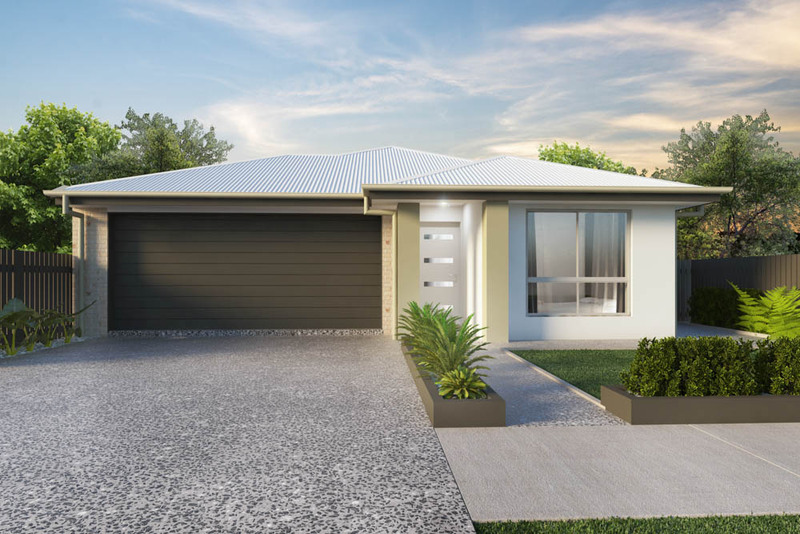 With a modern and sophisticated approach to small lot living the Cooee 171 home will suit a variety of locations and families! The Master suite is located away from the additional 3 bedrooms and houses its’ own bathroom and roomy WIR. 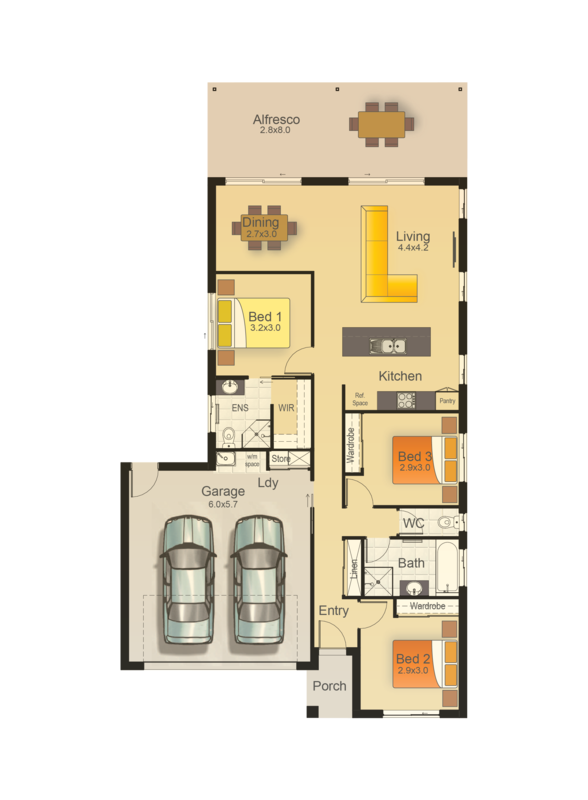 The second and third bedrooms are generous in size and are serviced by a private bathroom and separate toilet whilst the fourth bedroom can be accommodating guests when they visit. 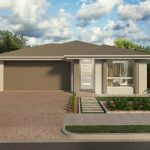 The kitchen and living spaces provide a cohesive, open plan feel and make entertaining delightful while the dining room is adjacent but still feels part of the overall space. 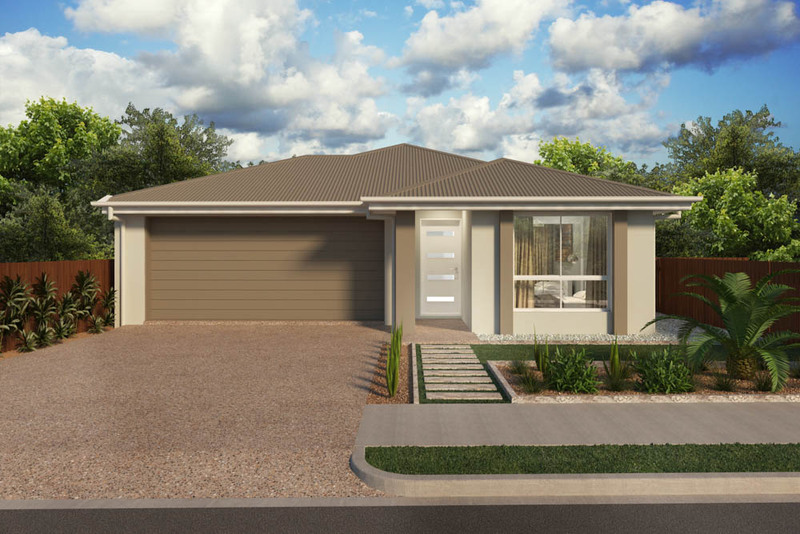 Family and friends will be delighted whilst enjoying the outdoor alfresco on those gorgeous summer days and nights. 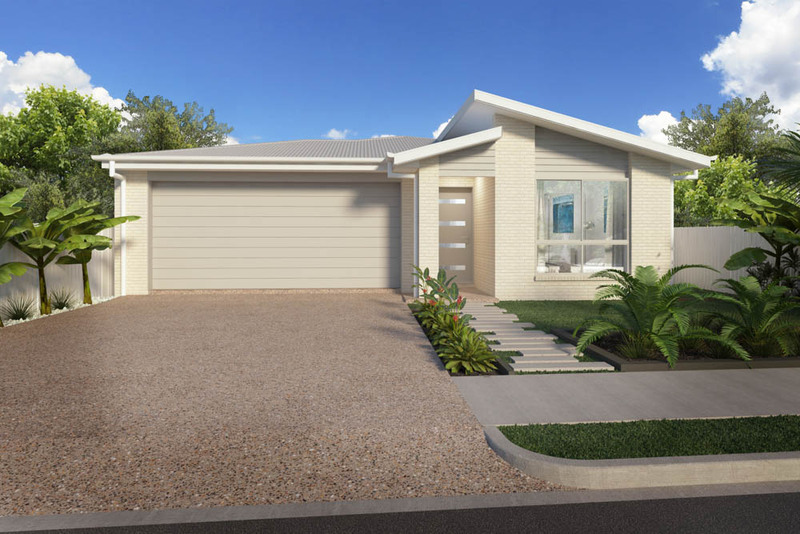 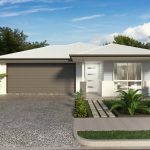 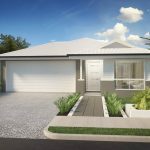 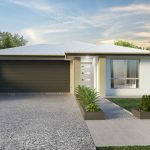 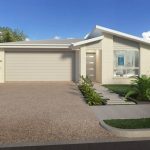 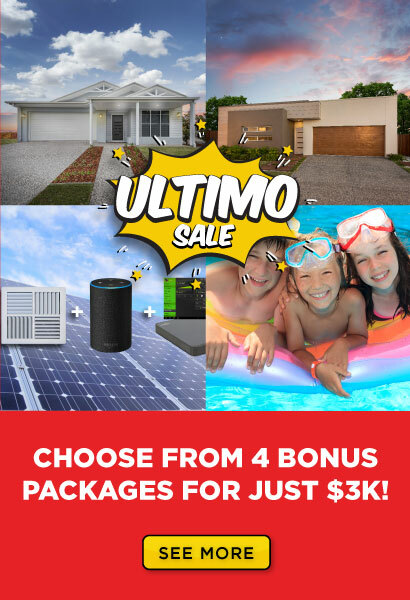 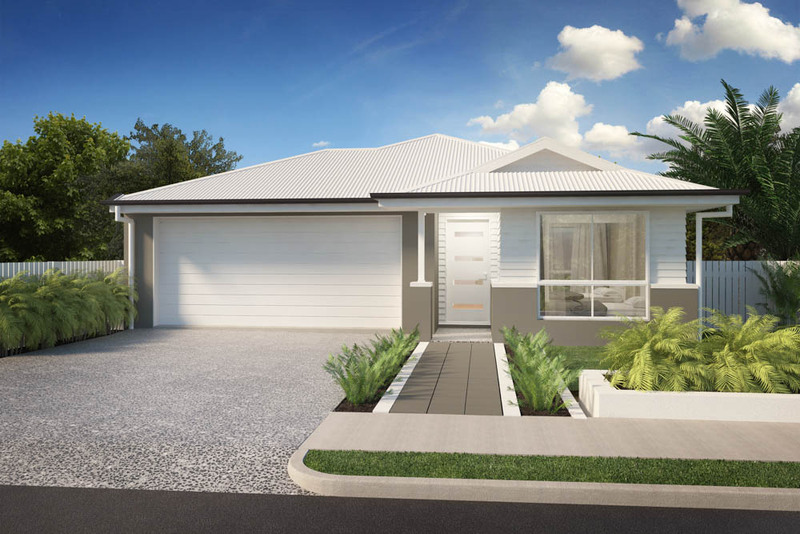 The alfresco spans the entire rear of the home and is the epitome of outdoor living in Queensland.